4 Bedroom Detached House For Sale in Maidstone for Offers in the region of £475,000. Bairstow Eves are delighted to offer for sale this wonderful detached family home in Allington near Maidstone. 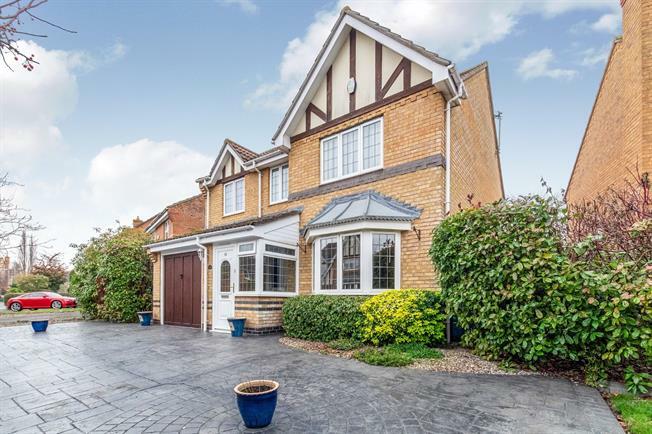 This detached family home is well presented and ,must be viewed. There is a driveway and garage to the front and a sizeable garden to the rear. Insider, there is a porch and hallway with cloakroom, living room and dining room, stunning kitchen breakfast room with utility, four bedrooms and both a bathroom and an en suite shower room. All this accommodation can only be appreciated in person.